There is a changemaker in each of us. 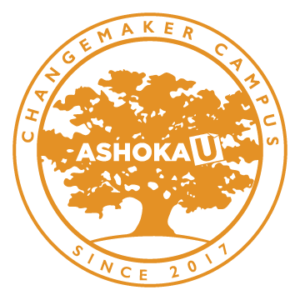 Changemakers are social entrepreneurs, intrapreneurs, artists, activists, and students from from any background, from any discipline, and from any political leaning who are working to address local and global challenges. Changemakers have a deep sense of empathy, are self-aware, approach their work with humility, are committed to the common good, engage in deep listening, and act boldly to create inclusive, resilient communities. At the Studio, our community is comprised of our members, our team, our supporters, and our networks.